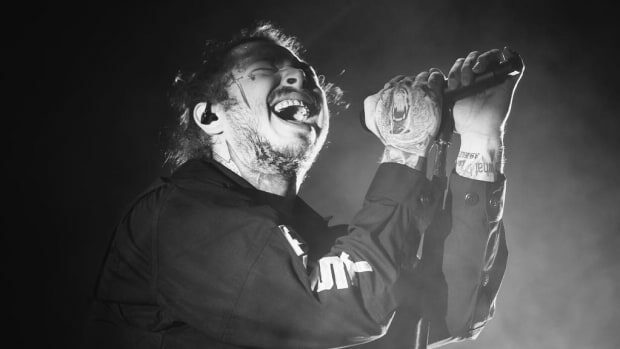 Post Malone&apos;s music has generated billions of streams, in less than a calendar year he&apos;s become a commercial powerhouse, and earlier this month, he was the literally the most popular rap artist on the planet according to Kwob, a site that collects and analyzes data from Apple Music, Spotify, YouTube, and iTunes. 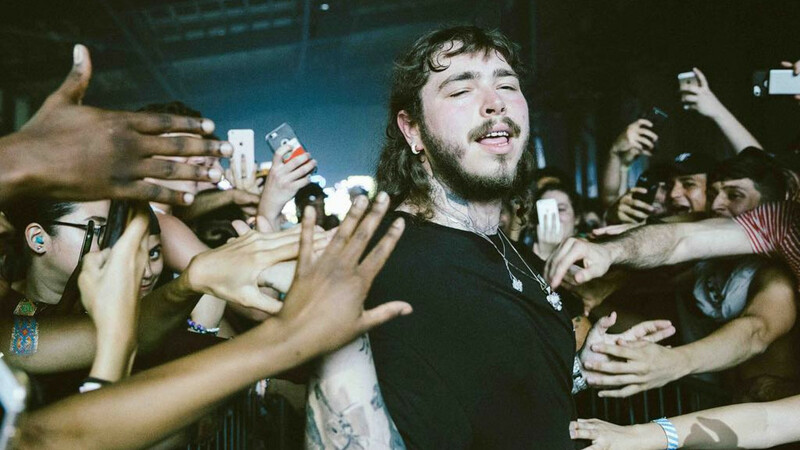 Despite all of his success—which includes his new 21 Savage-assisted single "rockstar" setting an Apple Music record for most streams in one week—Malone remains humble, a quality he displayed throughout a newly-published interview with Billboard. 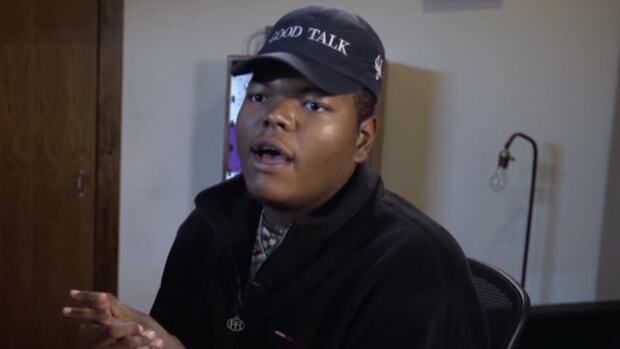 "I&apos;m so thankful that people still like me," Malone told writer Carl Lamarre. 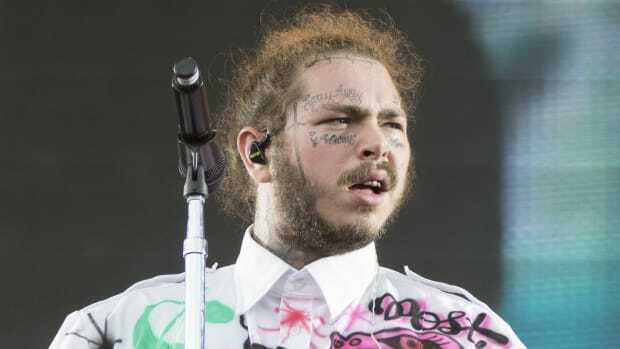 When asked why he&apos;s worried about people liking him, especially considering all of the success he&apos;s seen over the past 10 months, with his debut Stoney and hit singles "White Iverson" and "Congratulations" with Quavo, Malone told Lamarre, "I guess as an artist, it&apos;s never really enough. You always wanna strive to get bigger and better and push the limits of what you can actually do. I guess I just want to keep on growing and one day be the biggest artist in the world, and just do my best to put out the best music that I can." 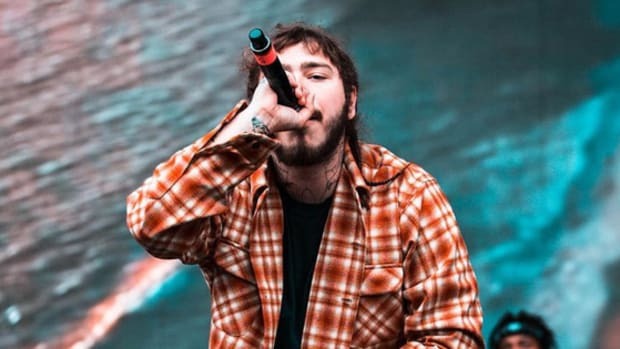 In an industry where you&apos;re only as big as your latest hit, it appears the 22-year-old Syracuse, New York native—who was once headed straight into one-hit wonder territory—has a firm grasp on what it will take to not only remain relevant but also to thrive. 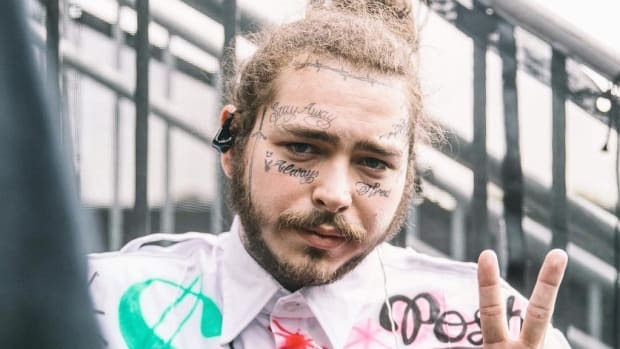 Malone&apos;s desire to be well-liked can be seen outside of interviews, too. 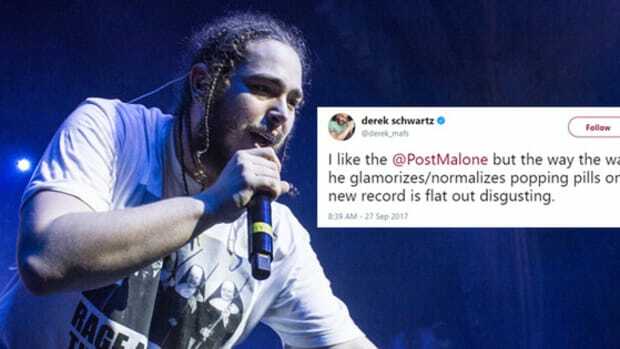 Earlier this week, the Republic Records signee gave everyone a crash course on how to speak to someone on social media who is critical of your work. 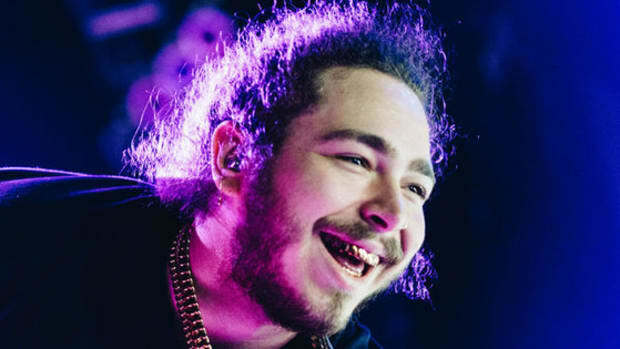 There is currently no set release date for his new album, Beerbongs & Bentleys, but Malone has expressed a desire to have it out before 2018.